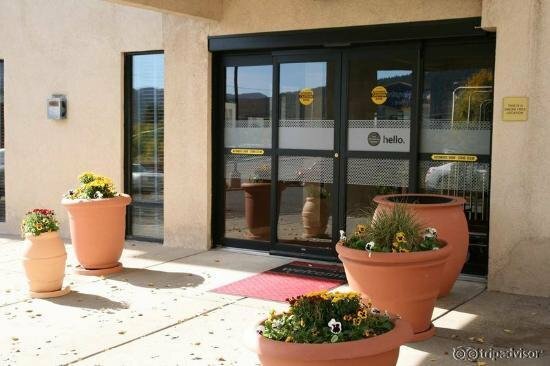 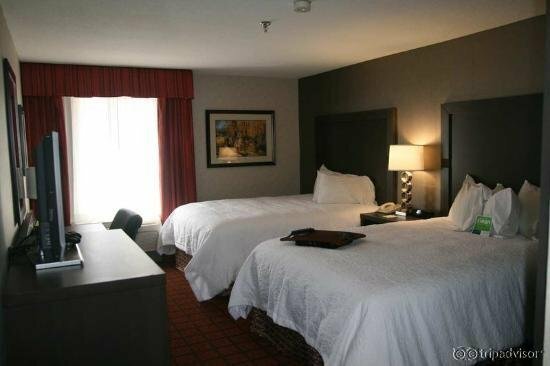 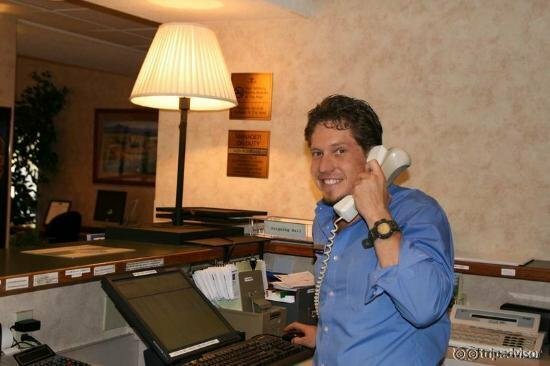 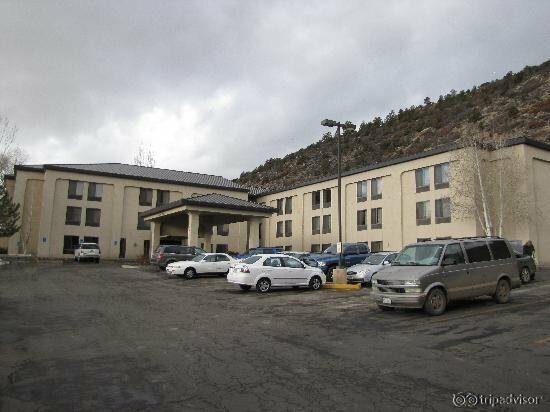 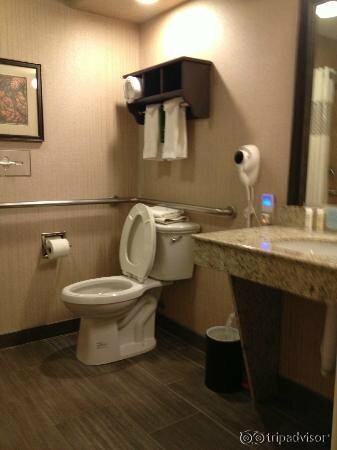 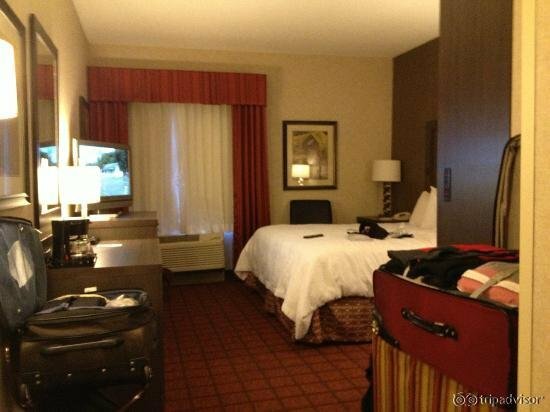 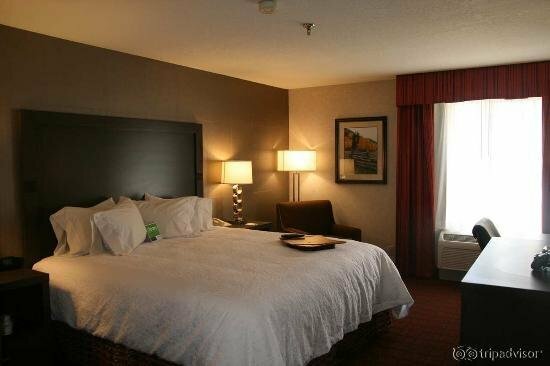 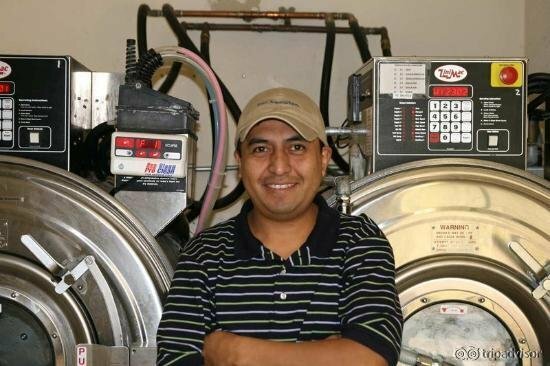 Welcome to the Hampton Inn Hotel in Durango, Colorado. 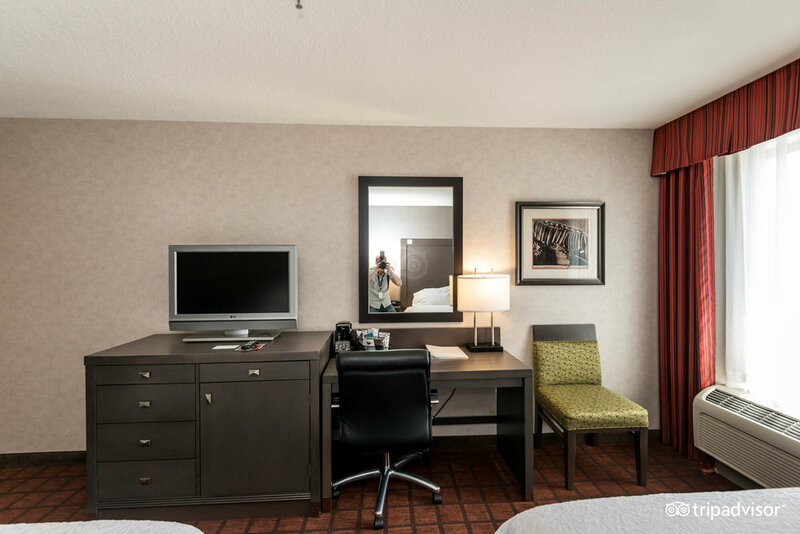 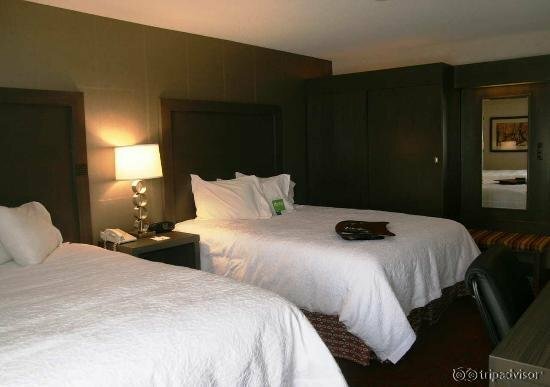 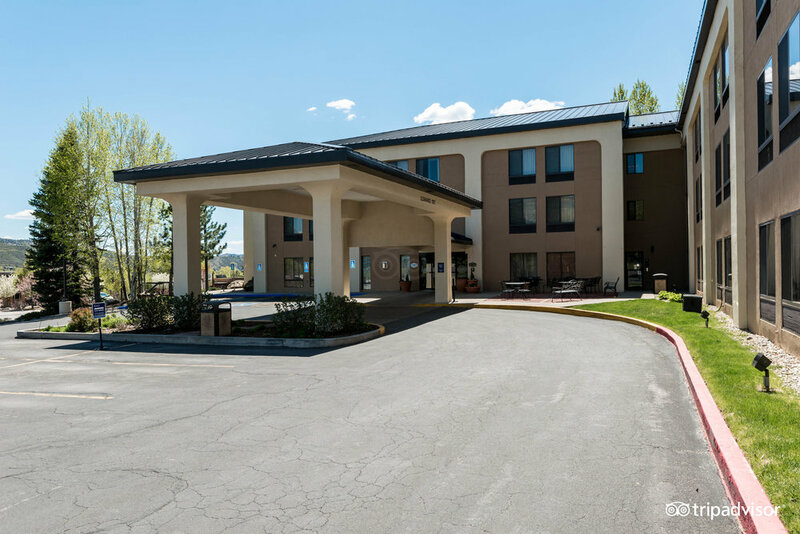 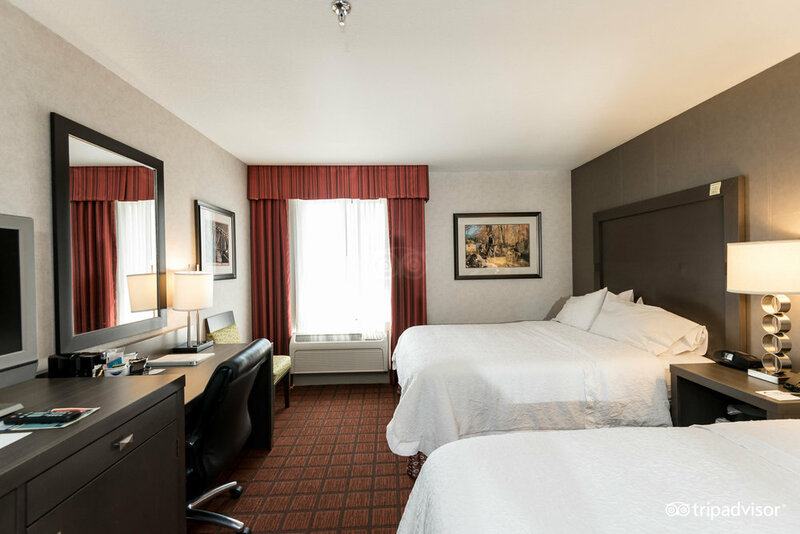 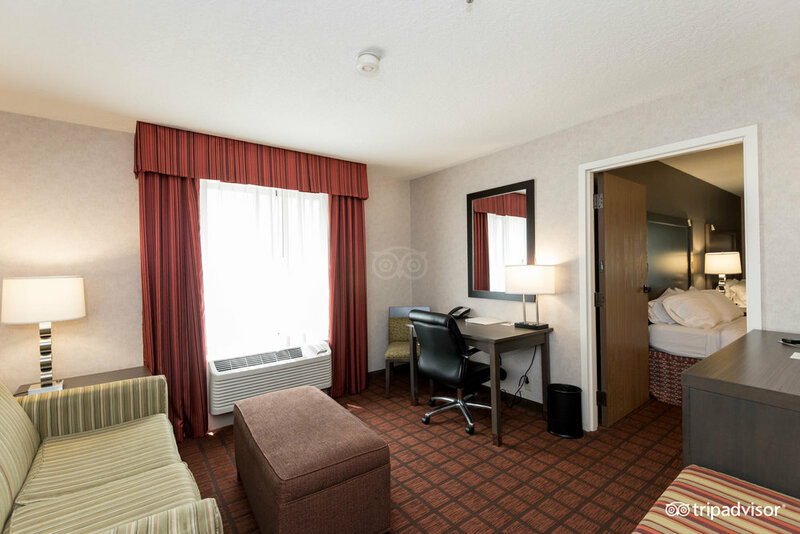 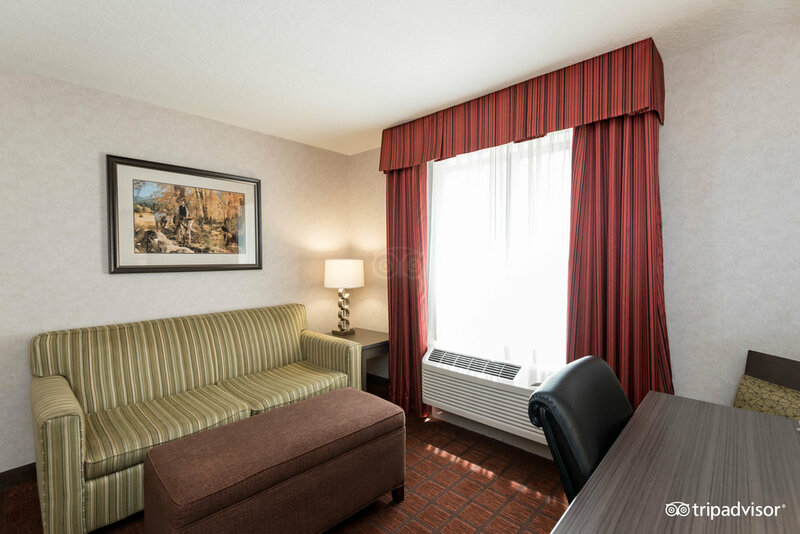 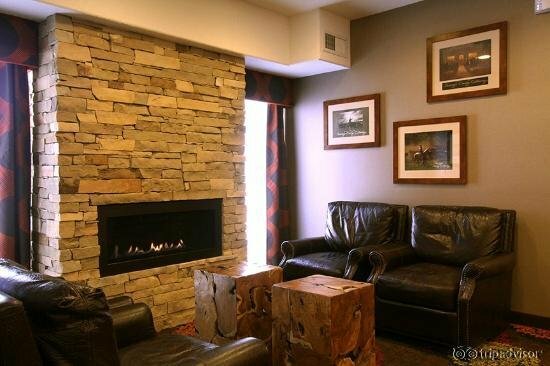 Whether you are traveling to Downtown Durango or have a day trip planned to Mesa Verde National Park, we've got you covered.Enjoy free Wi-Fi, free breakfast daily and free parking at the Hampton Inn Durango Hotel. 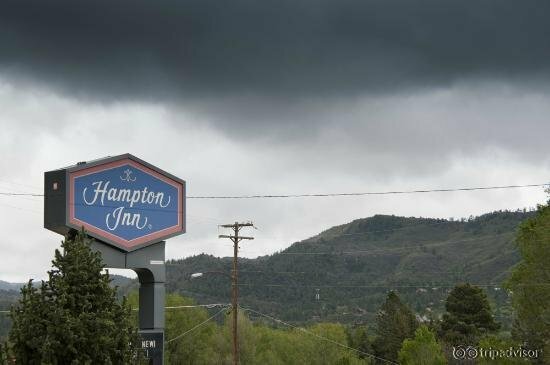 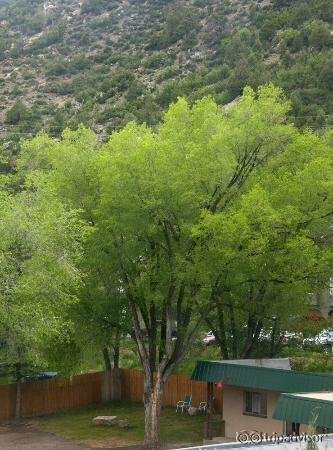 Step back in time with a ride on the Durango & Silverton Narrow Gauge Railroad.Find great hotel rates, specials and packages all online for the Hampton Inn Durango Hotel.